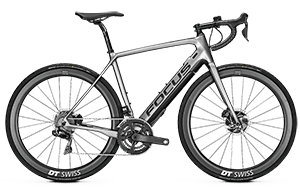 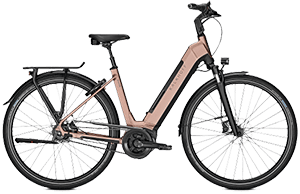 The younger sibling of the Pro Connect B9, the Kalkhoff Voyager Move B8 punches well above its weight courtesy of the Bosch Performance Line motor. 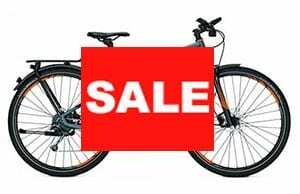 It’s very rare to find a bike of this quality and componentry at such a competitive price. 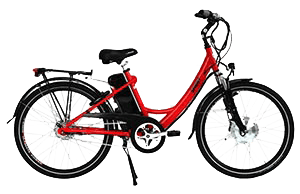 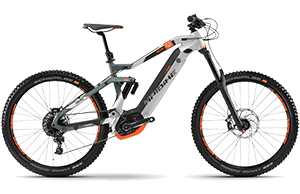 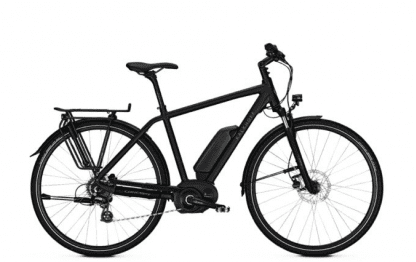 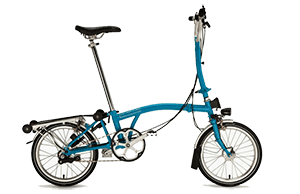 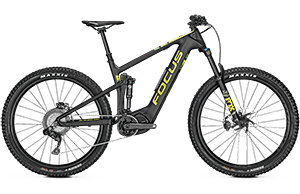 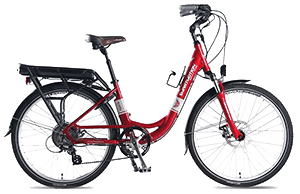 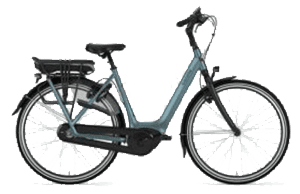 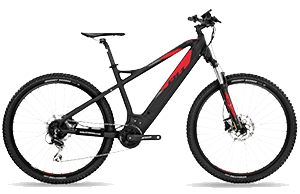 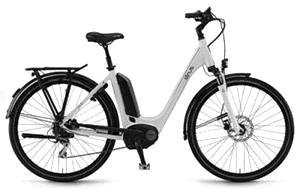 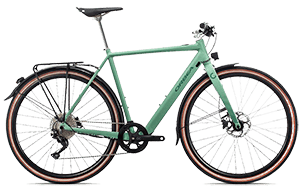 Perfect for trekking but also very popular with commuters and recreational riders, the Move B8 is no fuss no muss, easy to ride and hugely popular.